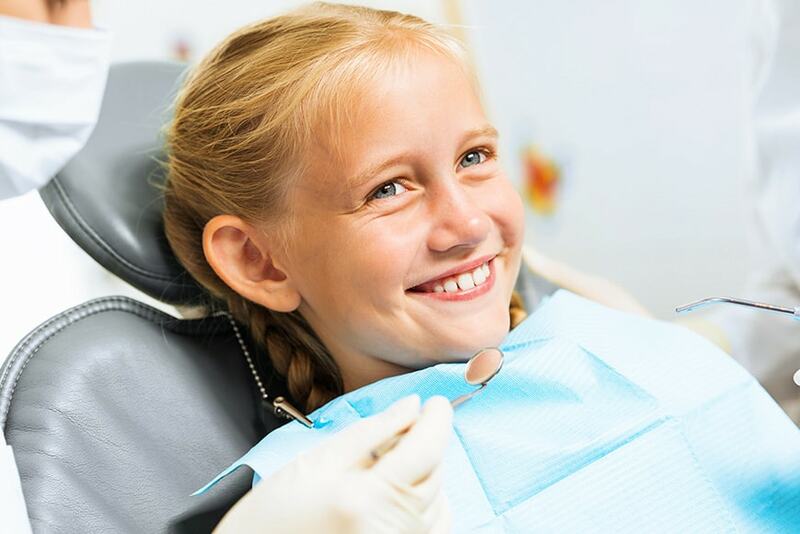 I therefore recommend all prospective patients to not only research the orthodontist in mind but to evaluate the office as a whole. Switching providers in the middle of treatment can be a difficult and costly process. 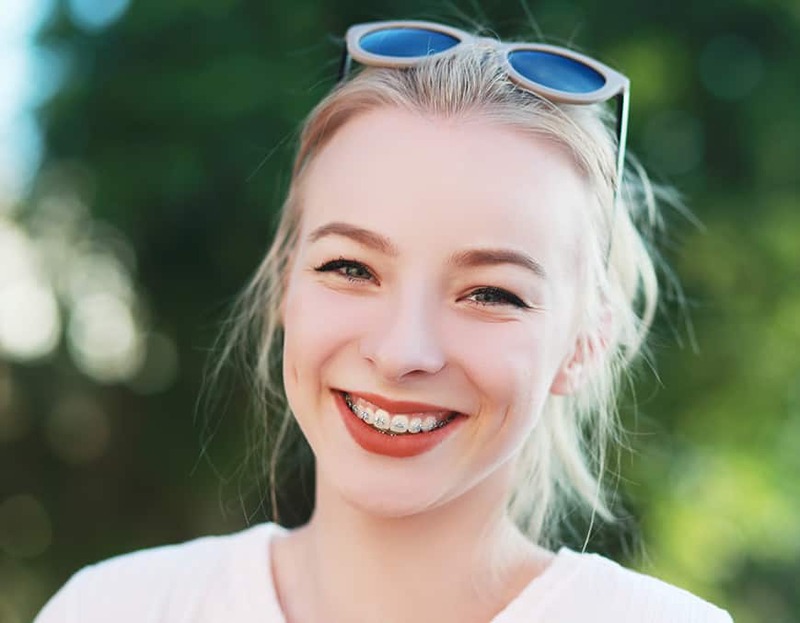 Finally, please keep in mind that price should not always be the deciding factor when choosing an orthodontist because as the saying goes: “Cheaper doesn’t always mean better”.